Keiji Inafune's Mighty No. 9 took Kickstarter by storm, giving him more control over his game and helping him connect to fans. The spiritual successor to Mega Man, Mighty No. 9 will be on Kickstarter accepting donations for seven more days. With an initial goal of $900,000, the project recently passed its $2.2 million stretch goal and will be released on current-gen consoles. The project has reached about $2.45 million today. The success of Mighty No. 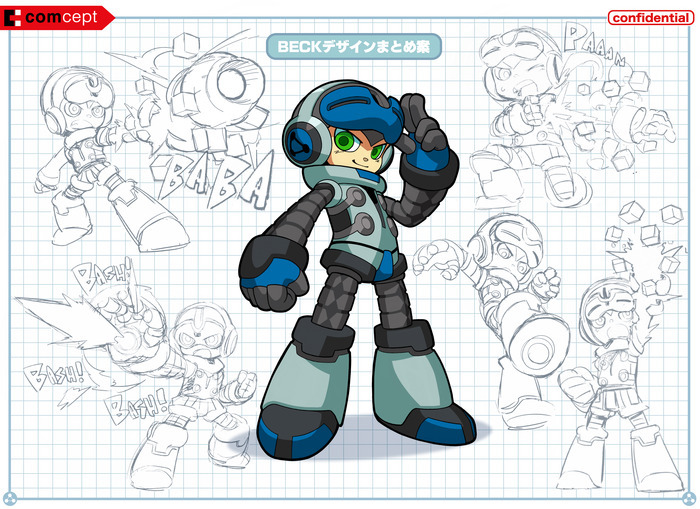 9's Kickstarter campaign has prompted Keiji Inafune, creator of Mega Man and Mighty No. 9 to reflect on both crowdfunding and the impact Mega Man has on people's lives. When creating a game, developers traditionally don't have direct contact with fans. Inafune told Polygon when he goes to an event to sign things, he doesn't know how many people are there to get their game signed and treasure it or "just put my signature on eBay." Things have changed with crowdfunding. Kickstarter allows developers to get immediate feedback from fans. "The fans are here taking the risk ahead of time. This project made me realize how big an influence Mega Man has had on people," Inafune said. The success of the project's crowdfunding campaign signals a change in the Japanese game industry, Inafune said. Creators have more control over their own work when they crowdfund. "Until now, whenever a creator creates, the publisher controls the IP," Inafune said. "Now I'm in a position that I'm able to create and grow something on my own."